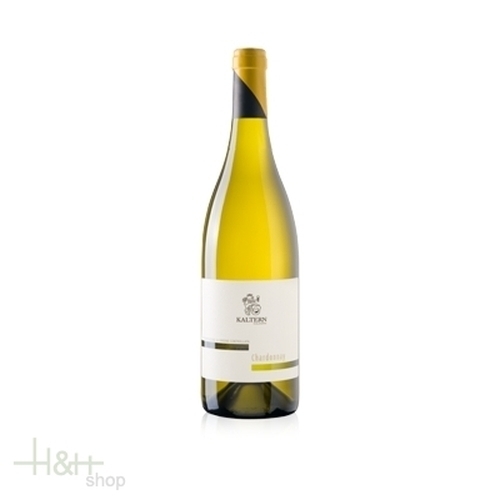 Characteristic: This Chardonnay is an extraordinarily well-loved white wine with a green-yellow color, delicately fruity nose and dry, lively flavor. Overtones of pineapple, banana, apples, pears, citrus fruits, caramel, vanilla and butter complement this wine. Recommendation: Our Chardonnay can be enjoyed as an aperitif, or with appetizers and fish. Cheese Bacchus with hay milk ennobled with red wine appr. 500 gr. Marienberger cheese Mila approx. 500 gr. The relatively short maturation of this cheese demonstrates its consistency in the palate softy and creamy. This cut-cheese of natural fresh milk owns a yellowish bark and a tender-yellow dough with irregular punching. Smell and taste are intensely aromatic.